The Mahony name is derived from the Gaelic Ó Mathghamhna, from “Mathghamhan” meaning ‘bear’. 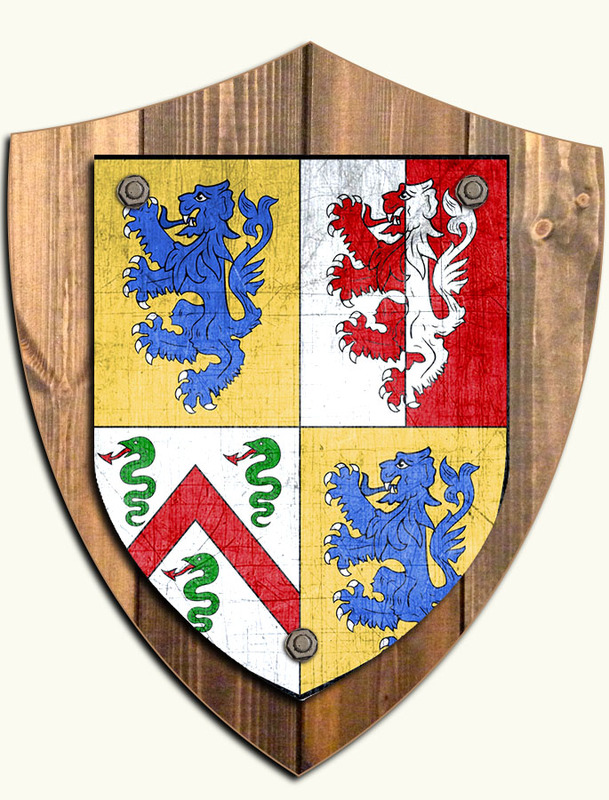 The surname originated in the southern province of Munster in the eleventh century when it was adopted by one of the dominant families of the Eoghanacht people who were a royal dynasty. Today the name is the forty sixth most numerous in Ireland, being fourth most numerous in Cork, and also strong in surrounding counties.